1 What is Ringplus BYOD? Ringplus was an MVNO (Mobile Virtual Network Operator) that provided cell/mobile phone services just like the big players like Verizon, ATT, Tmobile and Sprint. It used Sprint for the backend service provider. As of Feb. 11, 2017, Ringplus is NO LONGER in business. See basic details here if you want just as a quick reference, but this information is no longer applicable. Beware! Long story short, my cell phone living was as good as it could get while Ringplus BYOD was alive. Since Februray, I was forced to find alternatives. It’s been 3 months or so, and I still seem to have an OK cell phone life. 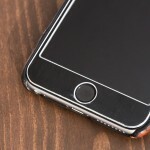 In this post, I would like to introduce to you some of the Ringplus BYOD alternatives that I have used, their advantages, disadvantages, etc. so that you can get a feel of what the “Frugal cell phone living” is all about and you don’t have to feel poor about it. Ting is an MVNO that used to run on Sprint CDMA, but these days GSM option is also available through T-Mobile. This page gives you a good background on CDMA/GSM. When Ringplus announced the end of their service offering, it was originally discussed that our customer numbers will be just disconnected (and therefore losing your number) unless you ported out to another cell phone service provider. Some of us got panicky since we only had a few weeks notice. Some people started to port out quickly. Anyhow, in the end, Ting stepped up and offered all the Ringplus customers to migrate lines to Ting with a generous offer of $35 per account credit (which you could have multiple lines in it). For those with just a single line, this was a good offer at the time. With multiple lines, this wasn’t that much of a good idea. More info to follow. I had close to 10 Ringplus lines (all for FREE), and therefore I started to take a few different approaches and tried a few different cell phone providers which I will describe below and in future posts. This where things get rather interesting!! I ended up manually porting one Ringplus line to Ting as a separate account and this account got the $35 credit. I later let Ting to migrate a total of 5 lines to another account which got another $35 credit, but with 5 lines in this account would become a bit of problem. For this account, I basically consolidated to just one line and removed all the other 4 lines that I wasn’t even using much. This is to obviously save a monthly pricing per line. Ting’s line pricing is outlined here. Though it looks a bit complicated at first, you can pick your choices and get a fairly good estimate on a monthly pricing. Ting is considered as a “post paid” service and you basically end up paying at the end of the month for what you have used in that month including talk minutes, texts, and data. You have to be very careful on your usage in this case!! 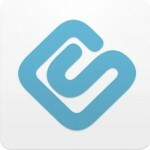 Have you heard of Swagbucks? This is a cashback site that you can earn FREE Gift cards from your various purchases and other activities. Be sure to check it out here! Here are my honest opinions on Ting. Excellent support. Back in Nov. 2016, Consumer Reports showed Ting was the top 2 service provider, and I couldn’t agree more. I usually don’t pick up a phone to call the help desk or service unless it is absolutely necessary. However, I frequently use “Chat” service with support. I get Online chat agent in a few minutes (in many cases, I get almost immediately), and my issues are resolved in just one chat. If you are a needy person, this may be a service provider you may seriously consider. One account with family members. Some people may think this is a good feature. You login once to Ting’s web site, and you will see all of your lines like your family members ones. The web GUI is easy to navigate and effective to see your usage. I like the design. 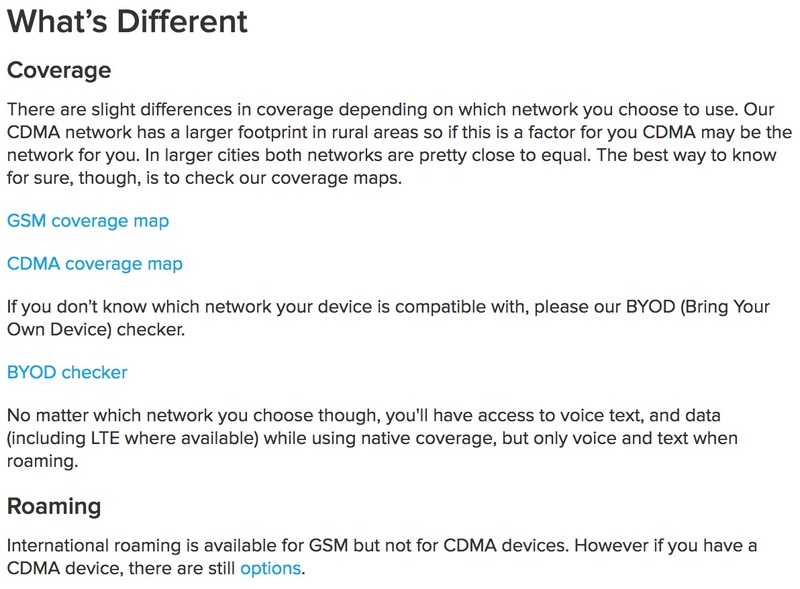 CDMA/GSM availability. Sprint and T-Mobile backbone means you can use either types of the phone. In most cities and nearby area, these providers cover enough. If not, then you can probably pick the other as long as you have a compatible phone or carrier unlocked phone like this one. <LINK> This phone is brilliant since it can be used either for CDMA or GSM. It’s the best of both world!! If you want a GSM only unlocked phone, I recommend this one (even a dual sim version)! Expensive. Sure, this is subjective. I came from FREE Ringplus service. If you are from the Big 4 service, you may consider Ting pricing to be reasonable. Anyhow, for instance, keeping a line without using it at all for a month costs $6.00 while I didn’t pay anything with Ringplus. Honestly, overall, if you are coming from a Big 4 provider and the fact that Ting states that an average user line cost is $23/month which can be cheaper tha Big 4 prices, Ting may be a good service to use. The support is great and the cell service appears to be ok in my area. I would recommend it. In my case, however, I am still looking for other alternatives. Below are examples of monthly invoices I got from Ting for your reference. And, good news… You have precisely $45.28 of Ting credit left for next month! These are word for word from the original email except I hid the phone numbers with ****. You see Data, SMS, Minutes come in separate buckets depending on the total amount used in each bucket. There are also per line $6 charge. ================================================================ Have you heard of iBotta? This is a cashback site that you can earn money on your grocery spending. Be sure to check it out here! You’re all paid up. Thank you! Good news. You have $12.79 in Ting credit remaining! Here, I didn’t use anything on this particular phone for a month. The tax comes out to be nearly 32% of the service costs, but these are somewhat expected on any service provider I suppose. As part I of Ringplus BYOD alternatives, I have introduced you to Ting. 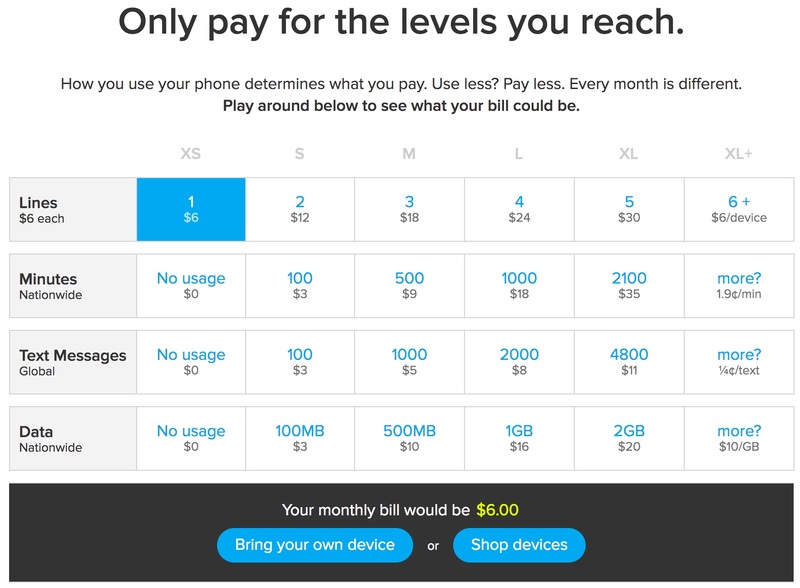 Ting advertises the average usage per line for customers are around $23/month. This pricing may be attractive to some of you. Better yet, their support is excellent. If you are looking for a cell phone service provider that is more reasonable in pricing and you want an excellent service, I encourage you to try Ting. You are probably not going to be disappointed. Their flexibility on being able to handle Sprint based CDMA phones and Tmobile based GSM phones (or unlocked phones) is also a plus. For those using Ting, let us know what your experiences have been! Stay tuned for the next part of the Ringplus BYOD alternative series.